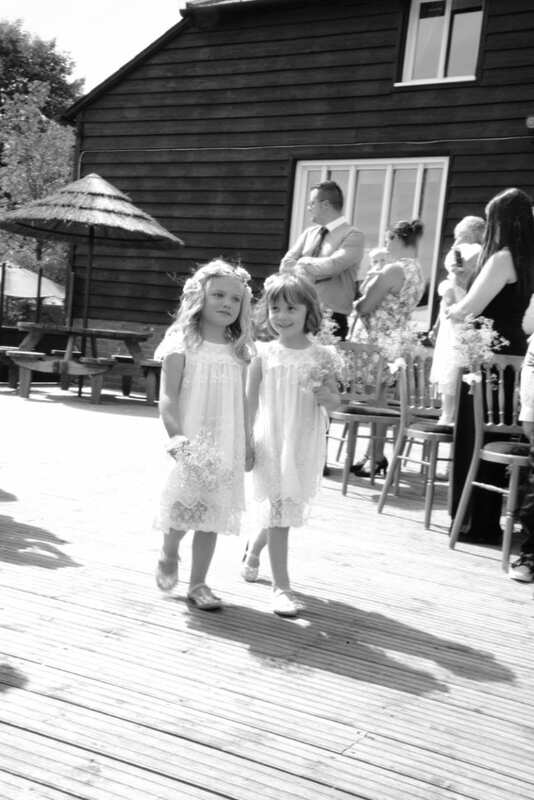 ” I will cherish our friendship and love you today, tomorrow, and forever. 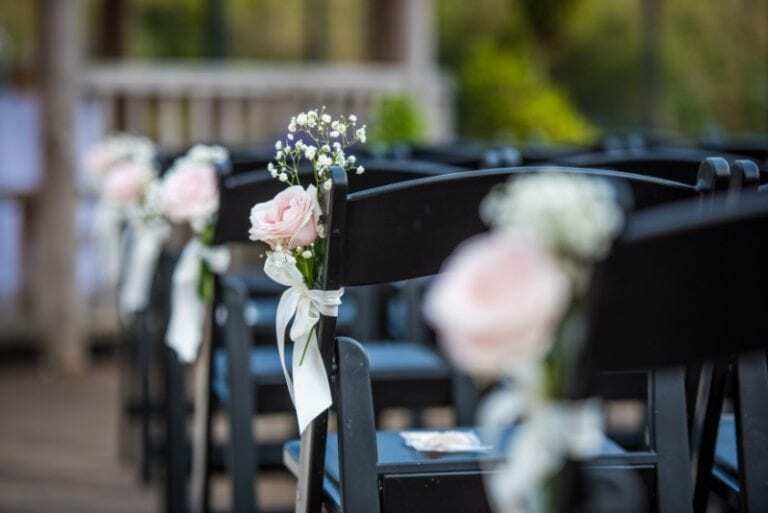 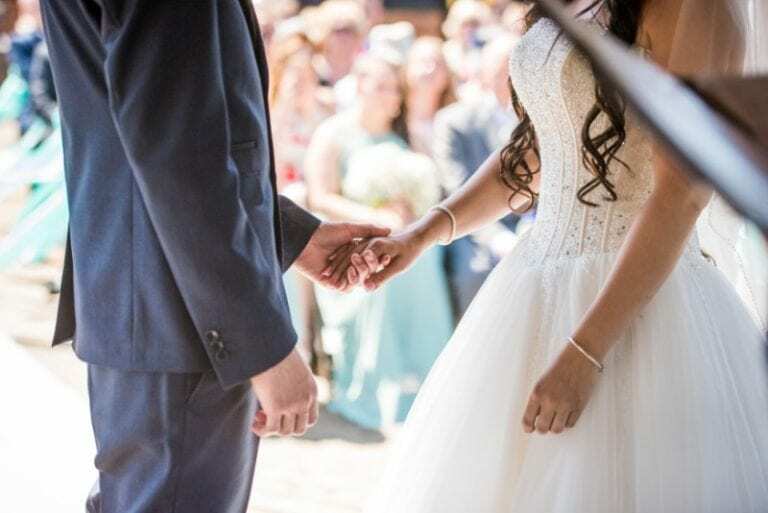 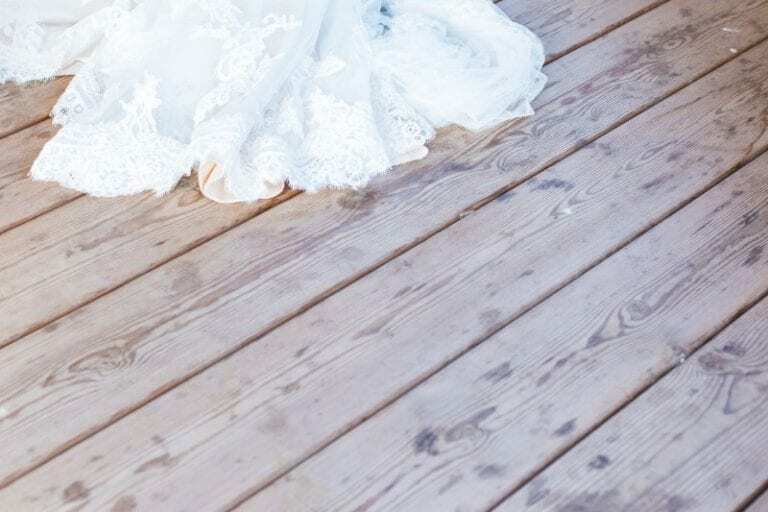 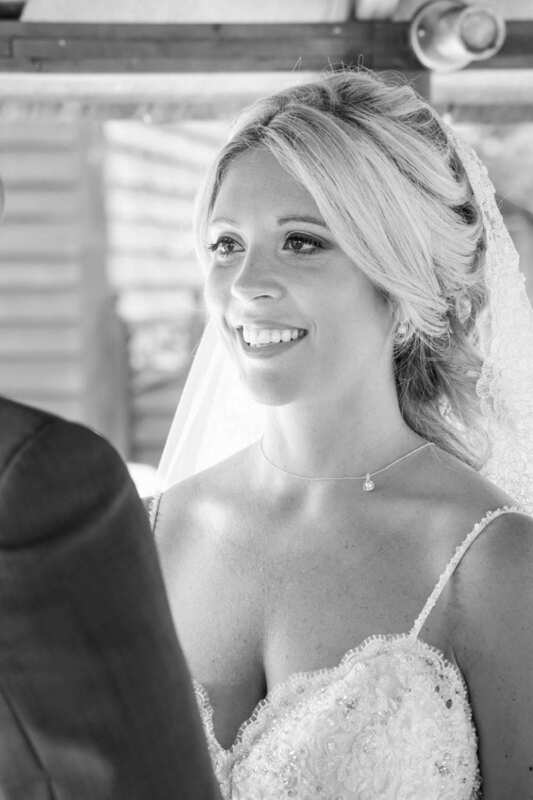 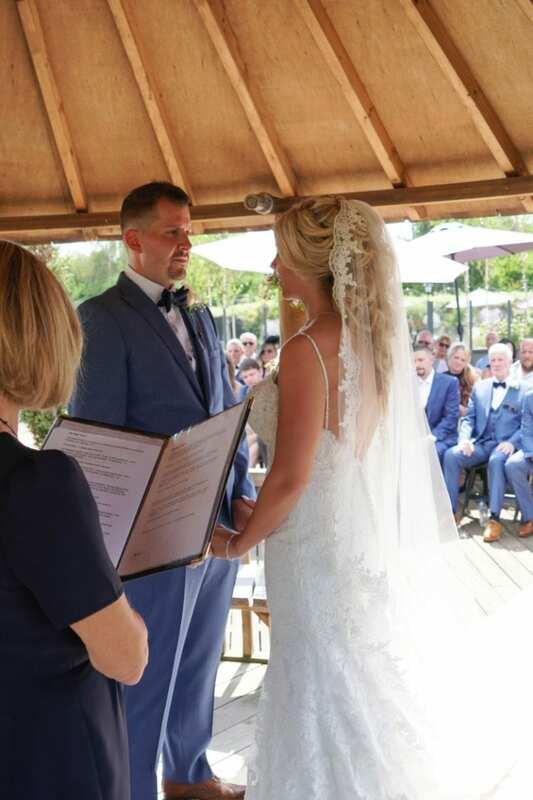 Your wedding vows are one of the most important promises you can make to your loved one, therefore your chosen setting for these vows should reflect this significance. 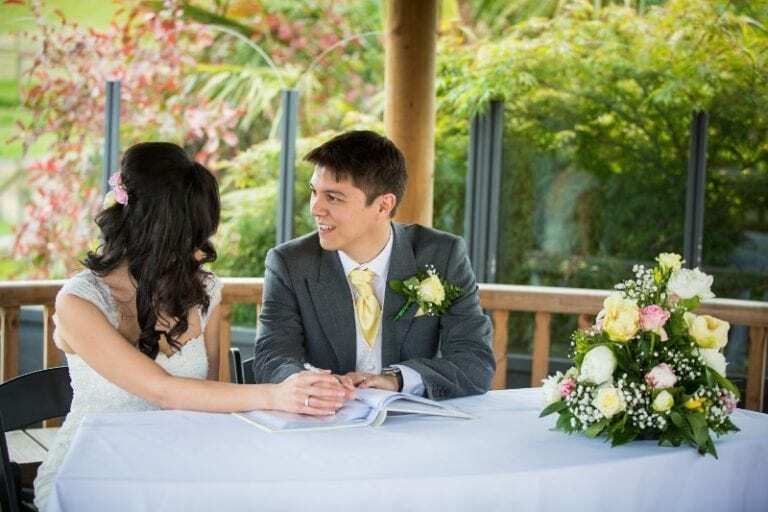 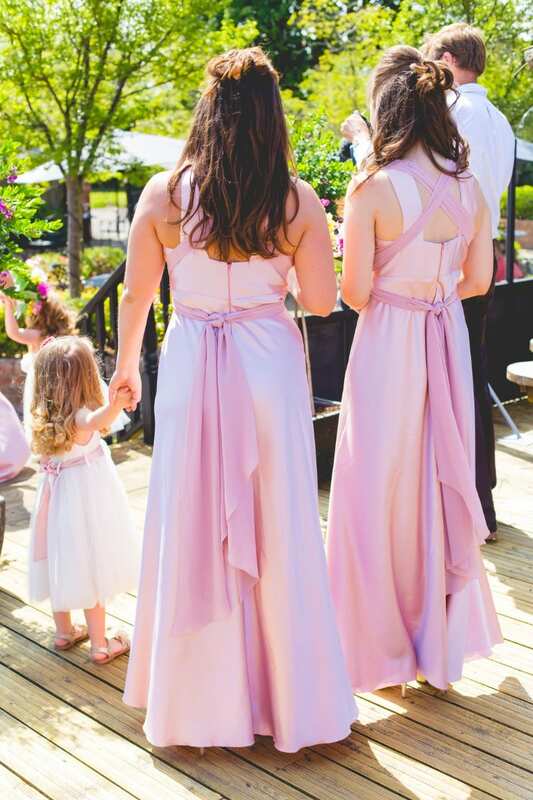 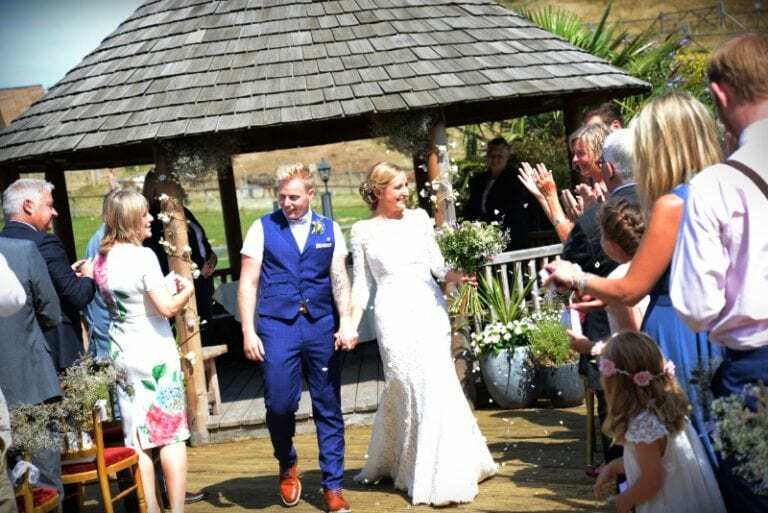 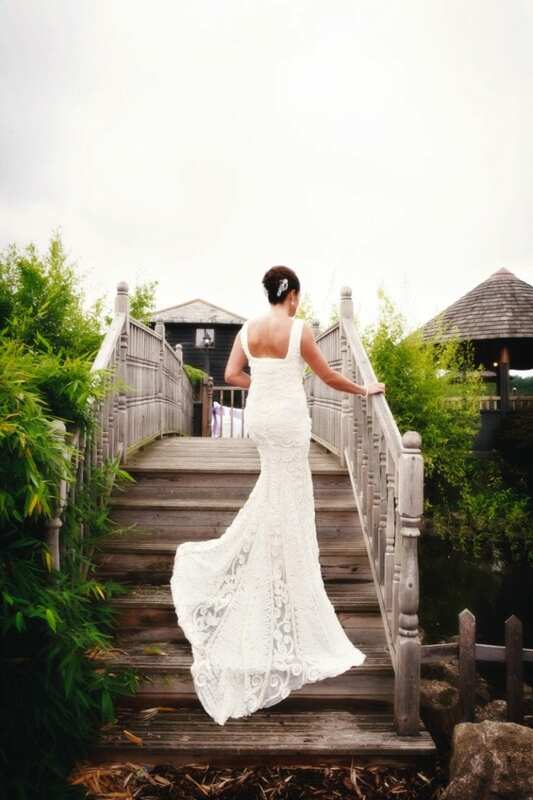 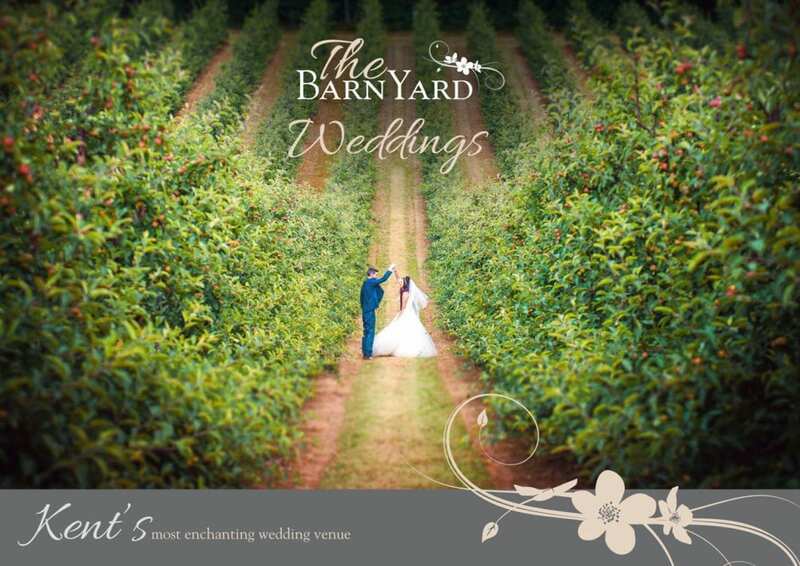 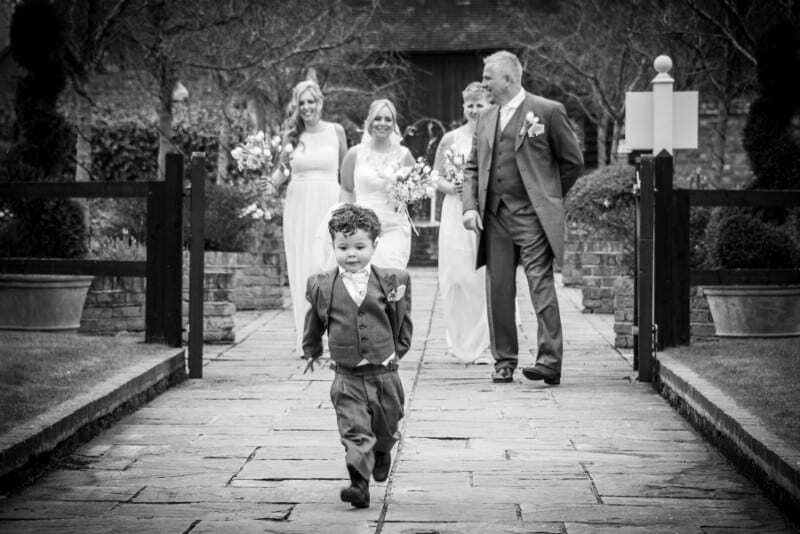 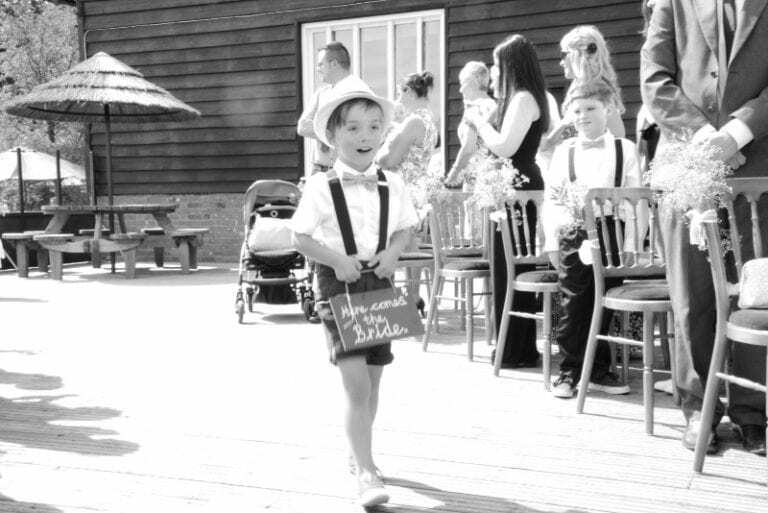 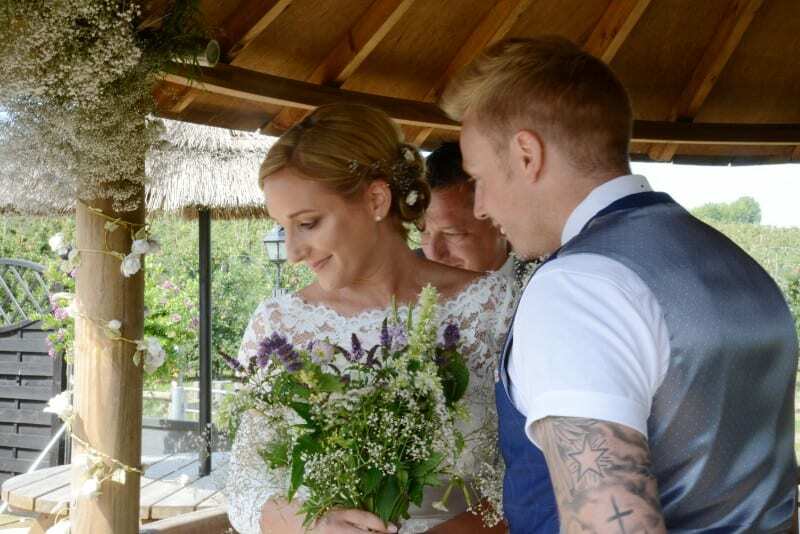 At The BarnYard we are licensed to hold indoor and outdoor Civil Ceremonies and Partnerships. 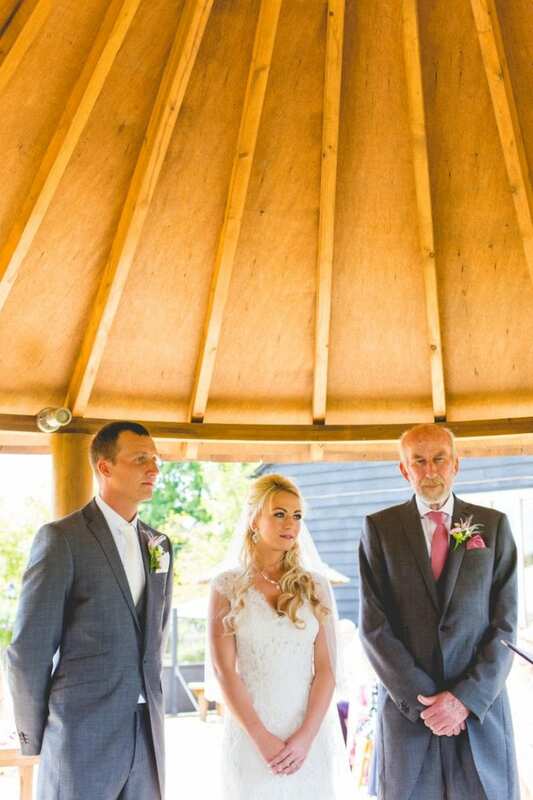 Indoor Ceremonies can be held all year round in our elegant Marquee. The luxurious Marquee is bathed in natural light and surrounded by orchards and beautiful landscaping, providing a serene ambience. 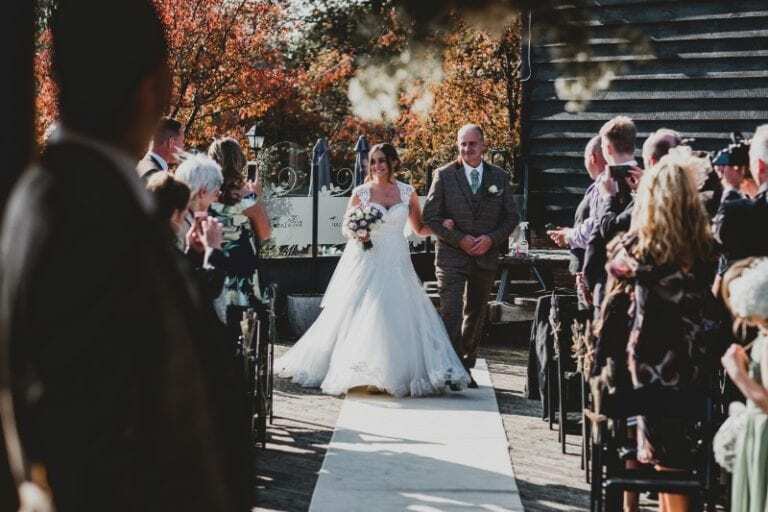 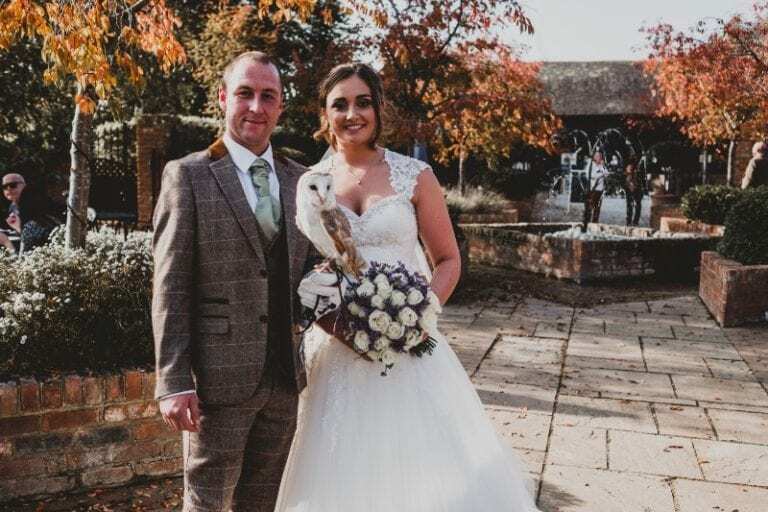 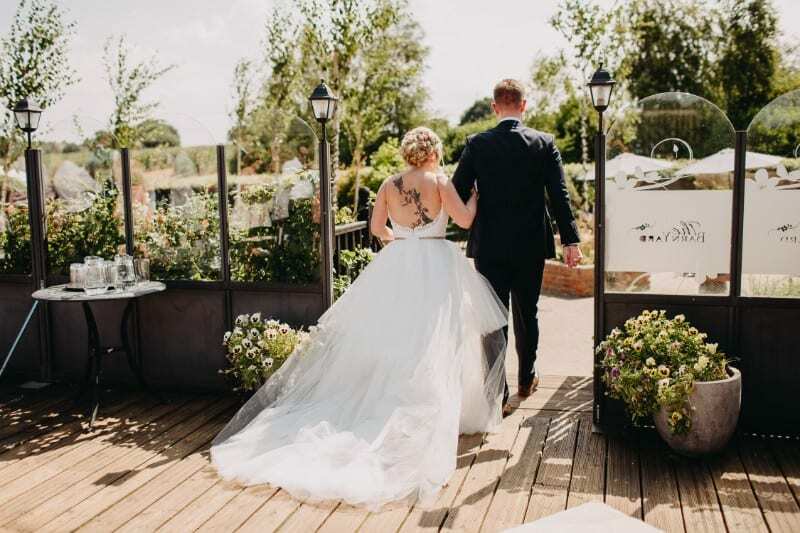 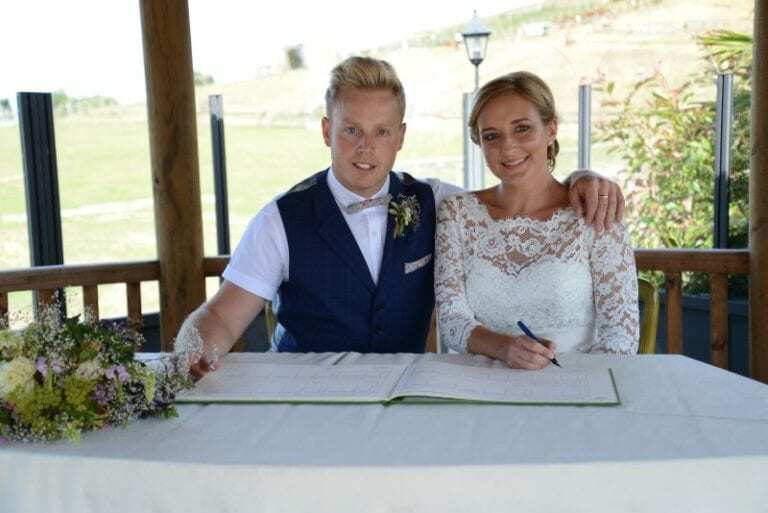 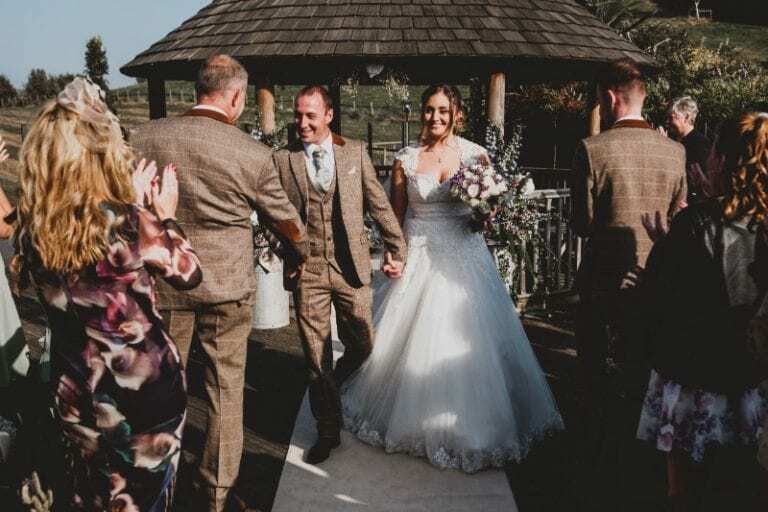 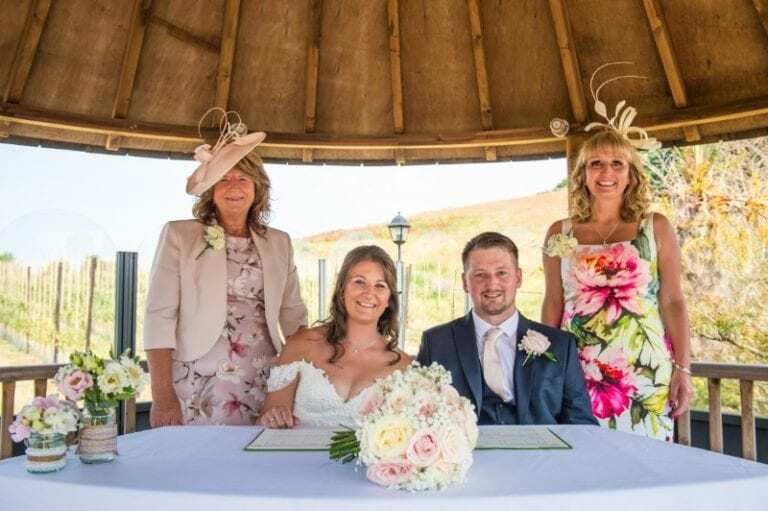 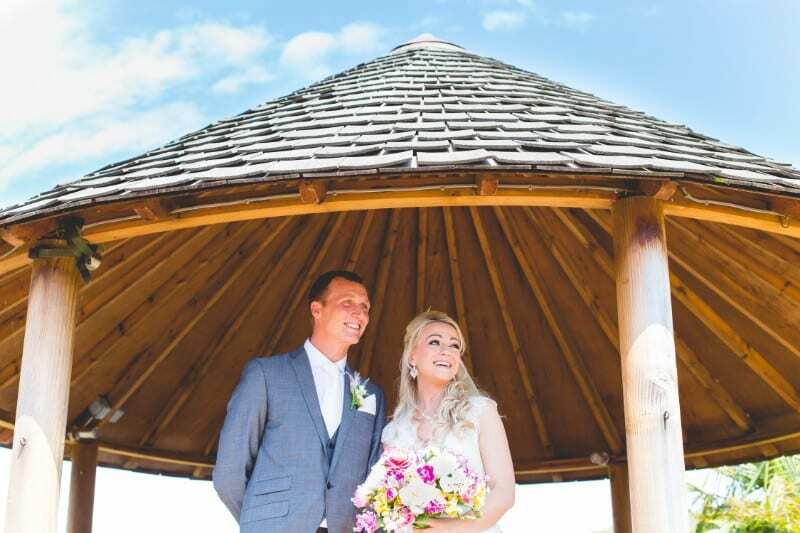 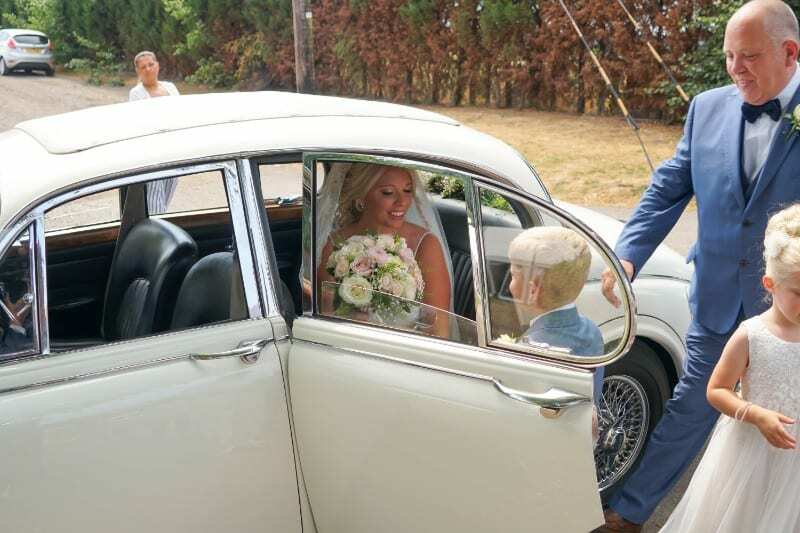 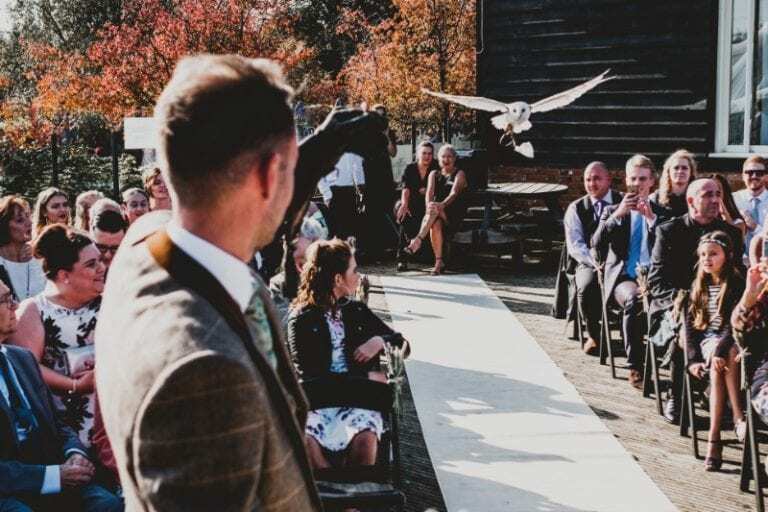 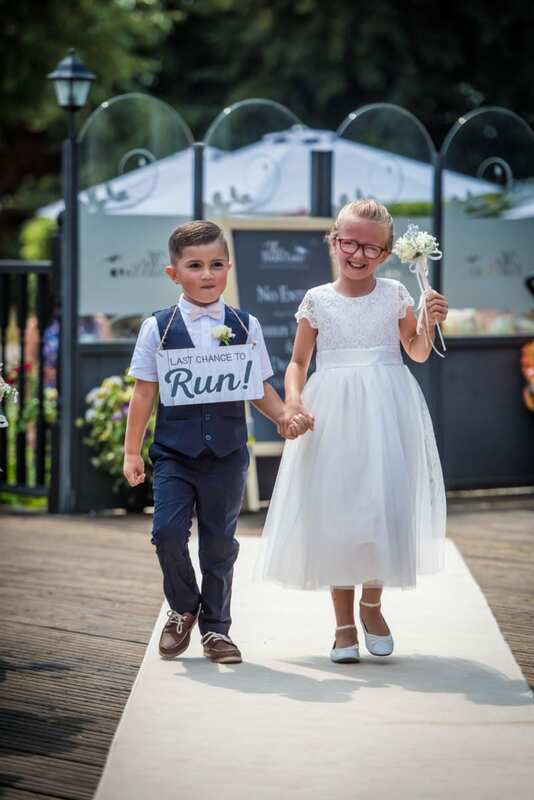 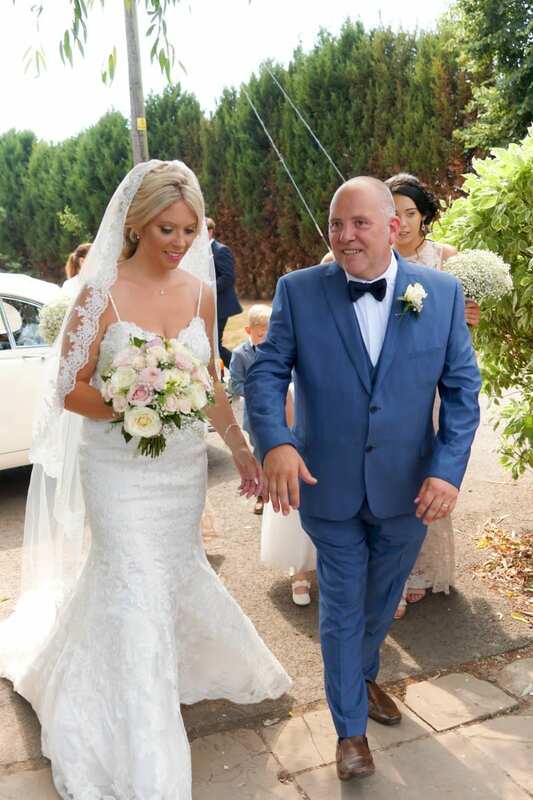 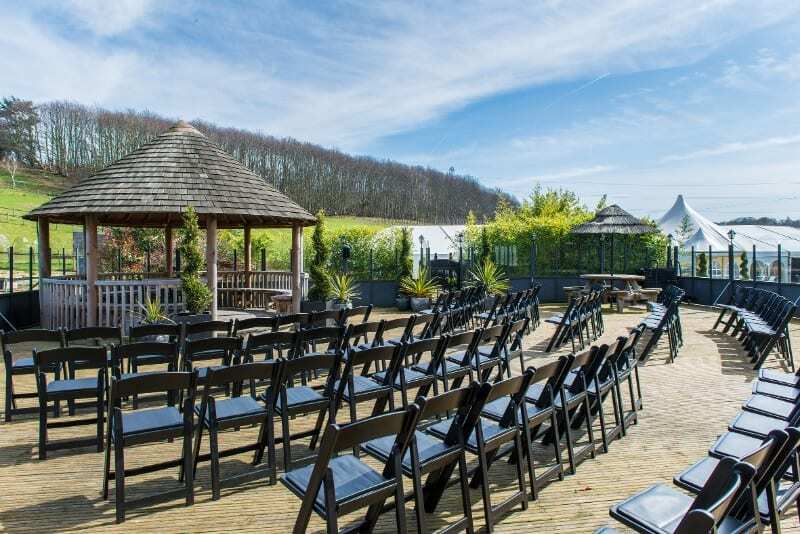 If you are looking to be married outdoors, then you will be spoilt for choice as we now have three very different areas to offer – all having far reaching views of the orchards, hills and woodland which surround The BarnYard. 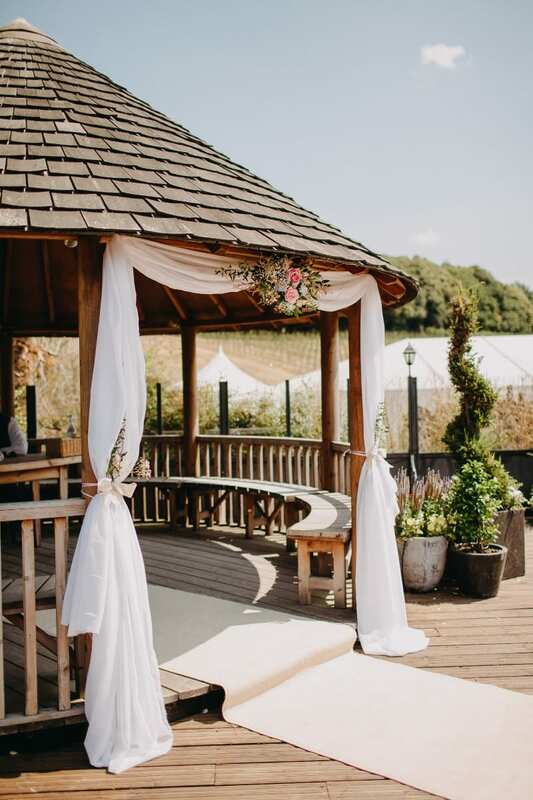 Our brand new for 2019 Orchard Garden Gazebo which is situated behind the marquee within our newly landscaped Orchard Garden with literally panoramic views of orchards. 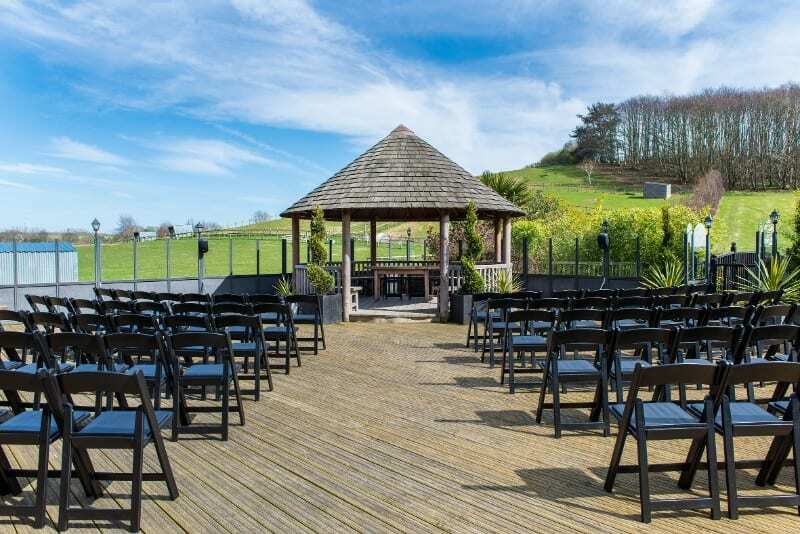 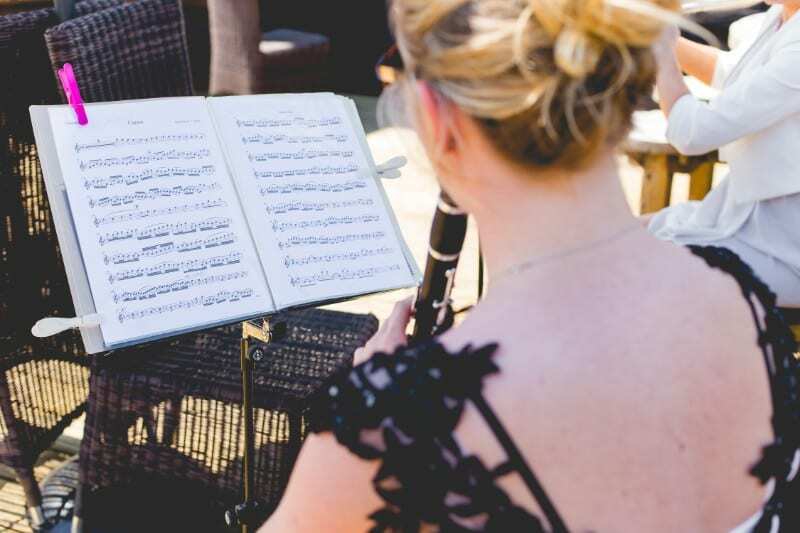 We have a PA system with all of our outdoor ceremony areas to enable us to play your chosen music for your ceremony.